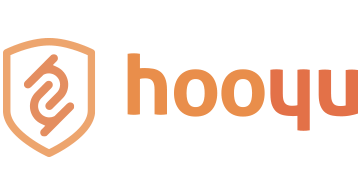 HooYu is a unique identity confirmation platform designed to help financial services brands easily and quickly complete Customer Due Diligence checks. HooYu uses multiple identity technologies such as digital footprint verification, ID document authentication and facial biometrics to analyse and confirm customer identity across multiple sources. • Our experience of working with financial services brands is that up to half of all account applications are abandoned because of cumbersome and manual customer identity verification processes. • When traditional database verification solutions can’t verify identity, the customer is asked to mail, email, fax or even bring a copy of their ID documentation into a branch. Then the back-office team take hours or days to receive, review and approve customer documentation. • The result? A poor customer experience, delays and application abandonment increasing the cost of customer acquisition. Customer verification with HooYu is completed in seconds so financial services firms can let their customers deposit, borrow, start trading or sending money straight away.